BDO will merge with a Brisbane boutique cloud accounting firm as it looks to increase its Queensland presence. The BDO Brisbane office has today announced a merger with Consolid8, a boutique cloud accounting and business advisory firm based in Mount Gravatt. 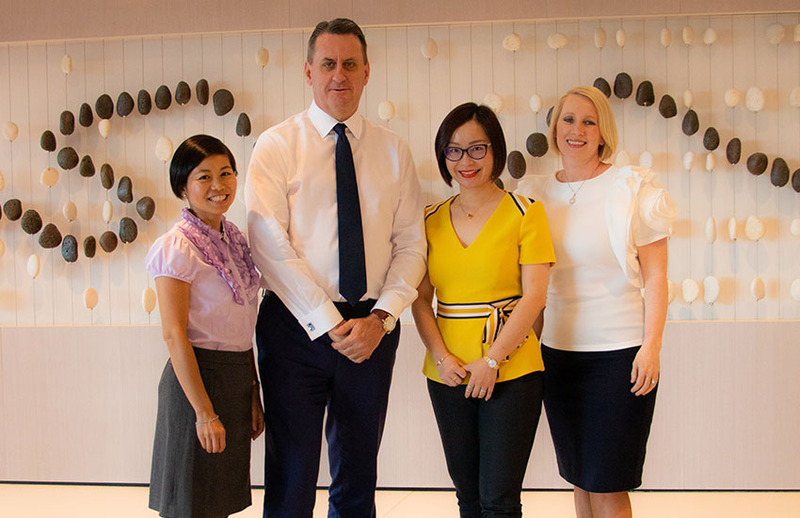 The merger will bring together Consolid8’s expertise in a number of niche areas such as technology, e-commerce and franchise sectors, to complement BDO’s existing accounting and business advisory offering. The merger will see three new partners join BDO in Brisbane, bringing BDO’s Queensland footprint to almost 600 partners and staff across three locations. Consolid8’s founder and managing director Tanya Titman will take on a new role as head of strategic innovation within the BDO group, driving BDO’s strategic innovation agenda by creating business opportunities that drive innovation, diversification and new value propositions. “Consolid8 shares our vision of business model adaptability to meet client needs in today’s ever evolving business landscape,” said BDO managing partner Tony Schiffmann. “BDO will also leverage the industry leading financial education program delivered through Consolid8’s training focused company, Acceler8,” he said. “The cornerstone of Consolid8’s success has always been our people and our innovation. The merger represents a very unique and exciting opportunity to bring our agile and innovative approach to business to the BDO group, whilst continuing to operate and expand the Consolid8 brand,” said Mrs Titman.